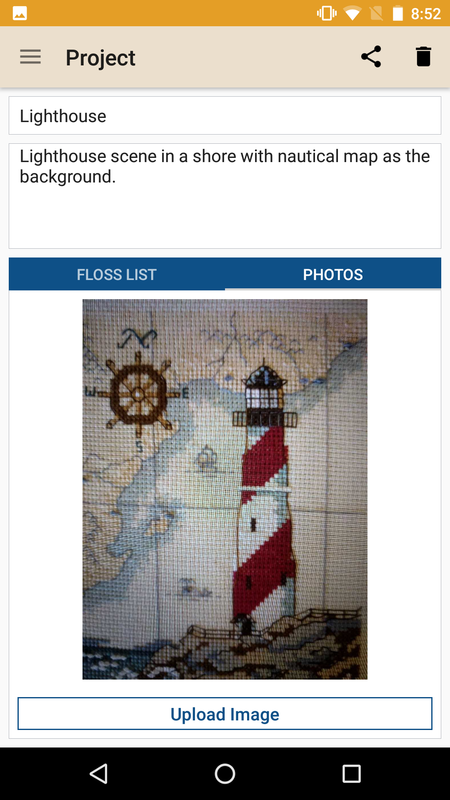 Ironware's latest app, XStitcher allows you to track, share, and plan your cross-stitching projects with ease! Start managing your Cross-Stitching projects with ease today! 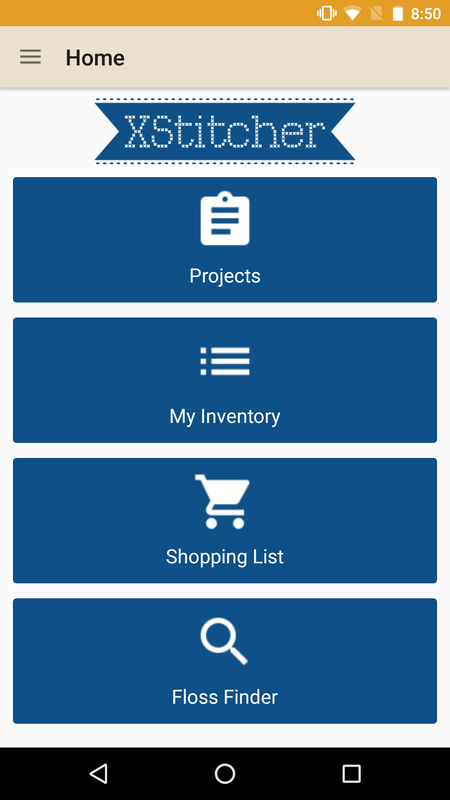 Add Projects, including the Floss required, Notes, as well as Photos! Search for the floss you need based on color and cross-reference it against popular brands! Keep track of the Floss you have in stock so you know if you need to go shopping for more! Make a list of all the Floss you need to buy, and share it with friends! © 2017 Ironware Development. All Rights Reserved.